Katie Middleton knows what it’s like to stare death in the face. Growing up with a serious heart defect stopped her from really living. Now that she has a new heart, she’s determined not to miss out on anything wonderful ever again. 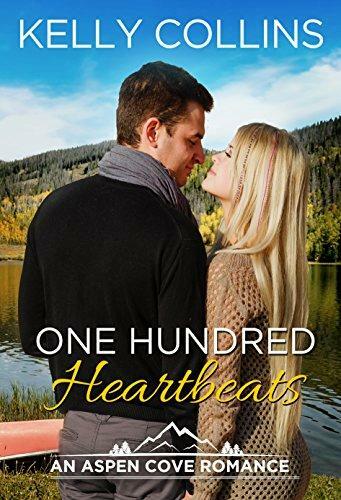 Escaping her overprotective parents and opening a bakery in Aspen Cove, Katie starts crossing items off her bucket list as quickly as she can. The one item that she’s not sure she’ll ever check off, however, is falling in love. That is until Bowie Bishop appears before her. When a car accident took his high school sweetheart, Bowie was sure he’d never love again. He disappeared from Aspen Cove to join the Army, then spent nearly ten years on active duty risking his life to save others. Now that an injury has forced him to retire, he finds himself in the last place he wants to be—back home. He’s determined to take off as soon as he can, but when a cute, sassy little blonde catches his eye, he’s not so sure he’ll be able to leave Aspen Cove. Just when Katie knows for sure that her heart will only ever beat for Bowie, she discovers a secret from her past that will shake the foundation of their new relationship to its core. Will the truth tear them apart or will they find salvation in each other’s arms? 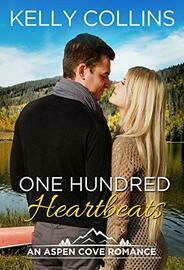 Find out now in One Hundred Heartbeats!